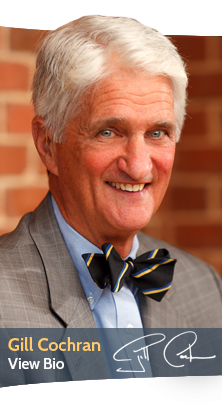 Our founding attorney draws on 60 years of criminal law experience and has been influential in changes to DUI case law in Maryland. Gill has been named to the Maryland Super Lawyers list due to his strong history of favorable outcomes as well as peer recognition. Recognized as a Super Lawyer by Super Lawyers since 2013 and a Top 40 lawyer under the age of 40 by the National Trial Lawyers Association, trial attorney Mandeep Chhabra has consistently secured favorable outcomes for clients and their families. He embodies our firm’s motto: Not Your Typical Lawyers. Our ExperienceOur attorneys are certified in the same field sobriety testing that all Maryland police agencies are required to take. 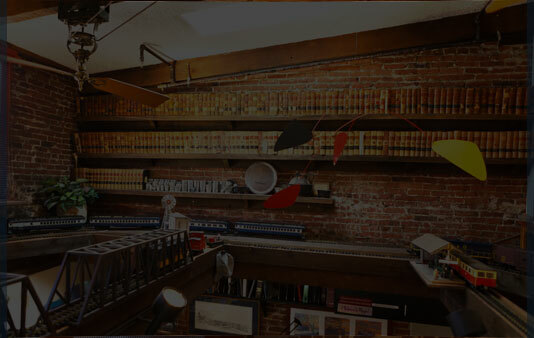 We have also played a significant role in shaping DUI/DWI defense law. Gill Cochran was the driving force behind establishing the right of those arrested on suspicion of drunk driving to have their lawyer present for field sobriety testing at the police station. 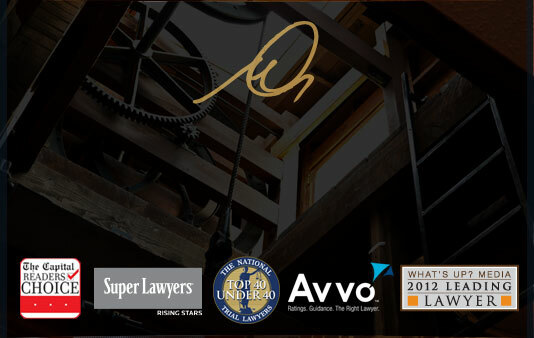 AttorneysOur trial lawyers have over 60 years of collective experience advocating for the injured and the accused. 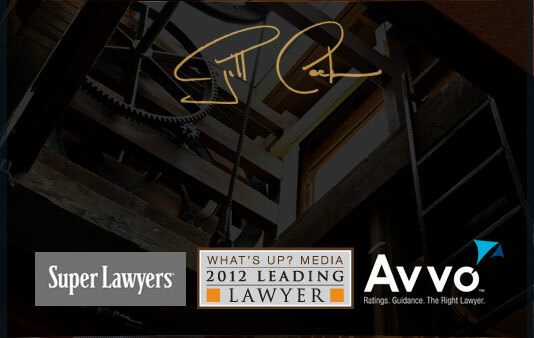 Our firm has been recognized by Super Lawyers, What’s Up? 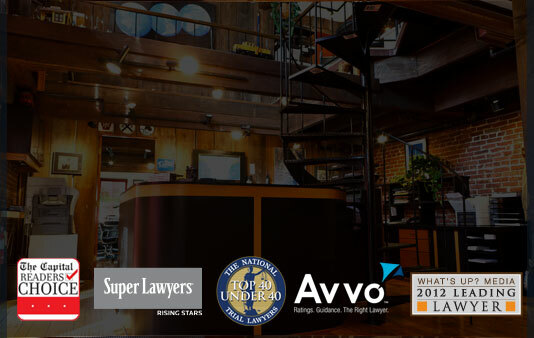 Annapolis magazine, AVVO and the National Trial Lawyers Association. Our Hard WorkWe do not simply react to events, we plan for them. Our legal team is invested in every case and takes proactive and strategic steps -- in and out of court -- to protect our clients and position them for the best possible outcome. to ClientsWe are accessible and responsive throughout your case. You will have our attorneys’ direct cell phone numbers to assure personal attention to urgent issues, answer questions, and to keep you updated and informed on any developments as well as access to a 24-hour emergency hotline. 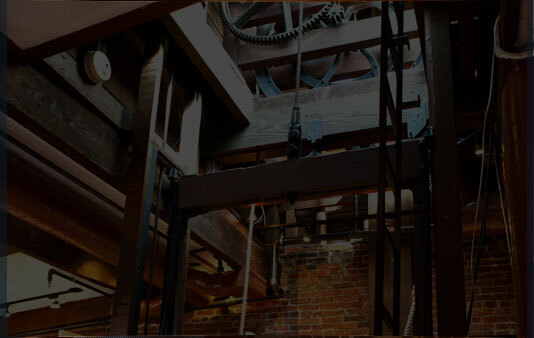 Trial attorneys Gill Cochran and Mandeep Chhabra have more than 60 years of combined experience representing clients throughout Maryland with their personal injury or criminal law matters and have handled thousands of cases. We offer practical advice, strong advocacy and a thorough commitment to personal client service from the first consultation to the eventual resolution of your case. 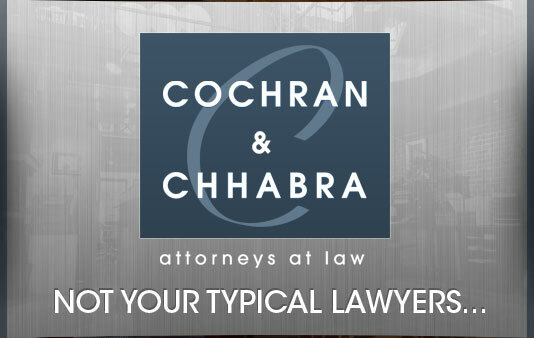 By developing strong attorney-client relationships with the individuals and families we serve, the law firm of Cochran & Chhabra, LLC, creates strategies that not only cover the legal and procedural demands of the case at hand, but also reflect the unique circumstances and objectives of each client. Our Annapolis personal injury attorneys focus on the accurate assessment and evaluation of claims, the careful development and presentation of evidence on issues of liability and damages, and a refusal to recommend settlement for amounts less than what we believe we could achieve in front of a jury. Additionally, our accomplished attorneys are prepared to assist client families with the practical problems they face in the aftermath of a serious accident, such as medical expenses for uninsured accident victims or problems with disability benefits. In our criminal defense and DUI defense practice, we look for ways to minimize our clients' exposure to punishment through pretrial diversion, probation before judgment (PBJ) and the aggressive use of pretrial motions to keep damaging evidence out of the record and force dismissal or significant reduction of serious charges. Our defense strategies have proved effective in cases from DUI/DWI to drug charges and other serious felony offenses. We defend clients of Annapolis, the surrounding counties in Maryland, Naval Academy midshipmen and other military personnel at both the trial and appellate level. We also assist our clients with expungements and pardons and avoiding MVA administration sanctions. Gill Cochran has represented thousands of clients and made significant case law in more than 45 years of trial practice in state and federal courts of Maryland. 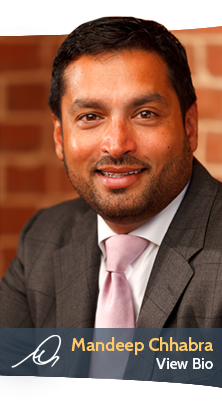 Mandeep Singh Chhabra was selected as a Lifetime Member of the Million Dollar Advocates Forum for the Top Trial Lawyers in America and was also selected for inclusion in Maryland Super Lawyers Rising Stars. Both Gill Cochran and Mandeep Singh Chhabra have been recognized as Super Lawyers and were also selected as Leading Lawyers by What's Up? Annapolis magazine. 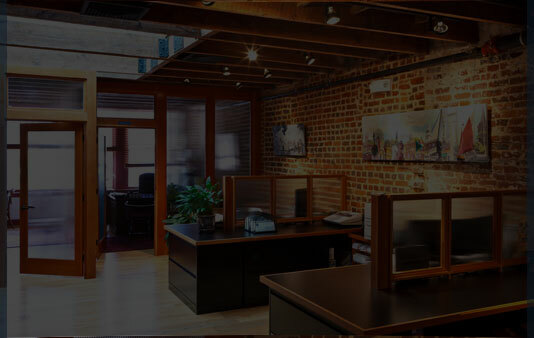 To learn more about the benefits of working with experienced and client-focused trial attorneys, contact the Annapolis law firm of Cochran & Chhabra, LLC, for a free consultation. We serve clients in Anne Arundel. https://www.mdaccidentlawyer.com 888.268.5515 Cochran & Chhabra in Annapolis, Maryland handles auto accident injury cases, including accident involving cars, motorcycles, trucks, ATVs and boats. Contact the personal injury attorneys for help.